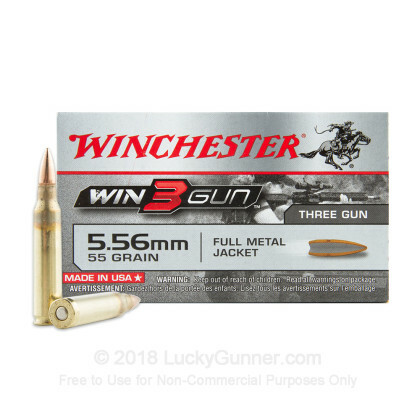 This match-grade 5.56 NATO ammunition from Winchester is manufactured to even more exacting specifications than the company's other product lines and provides 3 Gun contenders with a load ready to go out of the box and help them earn victories. 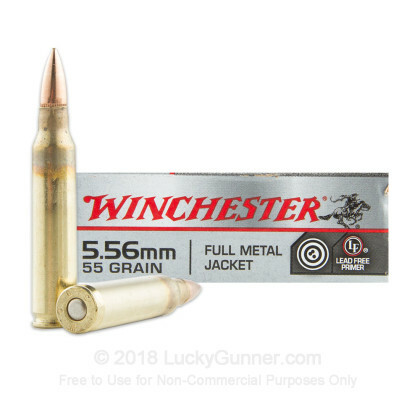 Designed for accuracy and reliability above all else, each cartridge fires a 55 grain full metal jacket bullet at about 3,270 feet per second, 30 fps faster than the typical M193 ball round. 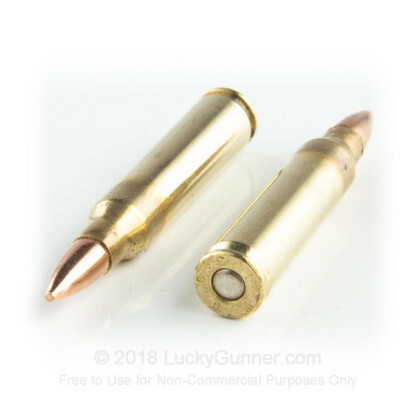 These cartridges come in 20-round boxes and are manufactured at Winchester's newest state of the art facility in Oxford, Mississippi. 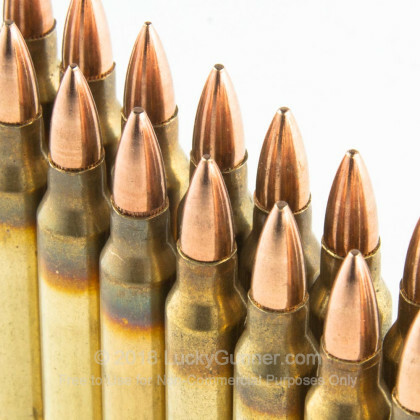 Winchester, a longtime division of Olin, is one of the nation's top ammo manufacturers. 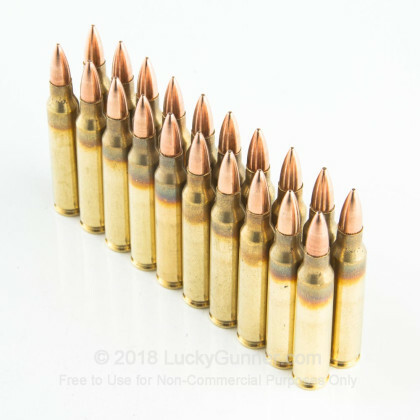 The company's ammunition operations have been even more successful than its firearms, which have been produced by licensees such as FN for many decades. 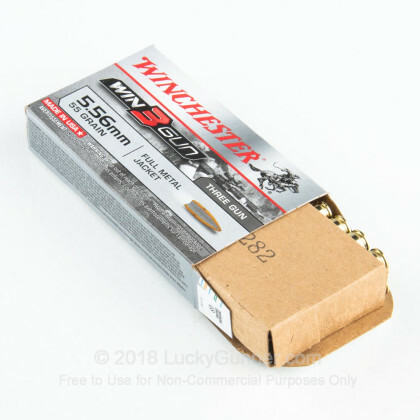 Winchester ammo is widely used by police departments, hunters, CCW holders, and sport shooters and enjoys a strong reputation for quality and consistency.